save our civilization | Pleasant's Personal Blog! Extraterrestrial Resources and Humans – Can Space Resources Save Our Civilization? Current global resource utilization depends on a closely-knit economy, society and environment. However, effective limits exist on the biosphere’s capability to absorb pollutants while providing resources and services (Adams). 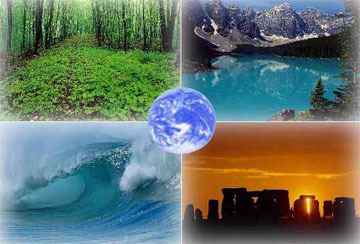 This paper describes why in the light of issues in sustainability of Earth’s resources and growing human population it is imperative to expand utilization to extraterrestrial resources to save our civilization. Challenges to resource sustainability arise from a combination of population increase in developing nations and unsustainable consumption in their developed counterparts (Cohen). Estimated global population might peak at 2070 with 9 to 10 billion people, and gradually decrease to 8.4 billion by 2100 (Lutz). 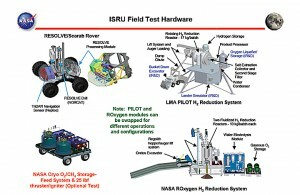 For Apollo-like missions, a limited use of local planetary resources on Moon and asteroids for rocket propellant manufacture would suffice. However, for a permanent, expanding, and self-sustaining extra-terrestrial colony, clever usage of planetary resources is necessary. The cost of space activities reduce dramatically with offsets in carrying propellants from Earth’s surface to LEO and beyond (Cutler). Thus, commercial mining opportunities in space could provide low cost alternatives as resources on Earth become depleted or unusable. The cost is exorbitant in transporting items into space (about $4400 to $6600 per kilogram). Hence, bases on Moon, Mars, asteroids etc. should procure their necessities like water, oxygen and fuel from in situ resources (Zaburunov). Even if mission crew finds these items in situ, extraction is still an issue. Contrary to using space resources, recycle existing resources is easier to accomplish and comparatively cheap. However, considering issues like runaway greenhouse effect, population growth, self-sufficiency and long-term human presence (Stancati) in space, it is better to colonize space and utilize space resources. In addition, repeated missions to same ore-bodies (Sonter) predict requirements of higher internal rate of return with heavy discounts on sale receipts and “off-optimum” characteristics compared to the first mission or to a different target. Finally, mine operator’s interest in refurbishing or upgrading equipment and non-competitiveness of return missions from trajectory synodic considerations counteract the idea. Earth’s resources being finite as a closed system, energy and materials from outer space being clean and available for millions of years, the solution to the growing human population and resource and energy crisis is utilizing space resources to meet the demands. Space resources have the potential to ensure survival and good living standards for human species and as these resources become more available with better technology, the value of space economy will improve (Komerath). Adams, W.M. “The Future of Sustainability: Re-thinking Environment and Development in the Twenty-first Century.” IUCN Renowned Thinkers Meeting. Zurich: IUCN, 2006. 2-5. Alexander, R., Bechtel, R., Chen, T., Cormier, T., Kalaver, S., Kirtas, M., Lewe, J., Marcus, L., Marshall, D., Medlin, M., McIntire, J., Nelson, D., Remolina, D., Scott, A., Weglian, J. “Moon-based Advanced Reusable Transportation Architecture.” 37th AIAA/ASME/SAE/ASEE Joint Propulsion Conference And Exhibit. Salt Lake City, Utah: Georgia Institute of Technology, 2001. 4-6. Cohen, J.E. 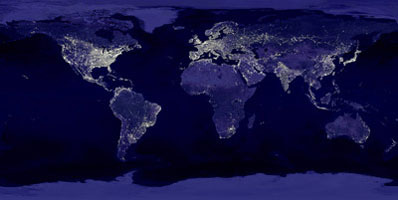 Human Population: The Next Half Century. London: Island Press, 2006. Cutler, A.H. “Aluminum-Fueled Rockets for Space Transportation System.” McKay, M.F., McKay, D.S., Duke, M.B. 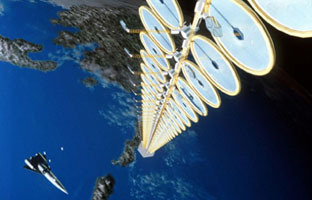 Space Resources – Energy, Power and Transport. Washington D.C.: National Aeronautics and Space Administration Scientific and Technical Information Program, 1992. 110. Freundlich, A., Ignatiev, A., Horton, C., Duke, M., Curreri, P., Sibille, L. “Manufacture of Solar Cells on the Moon.” 31st IEEE Photovoltaic Specialists Conference. Orlando, Florida: Conference Record of the IEEE Photovoltaic Specialists Conference, 2005. 794-797. Komerath, N.M., Rangedera, T., and Nally, J. “Space-Based Economy Valuation, Analysis, and Refinement.” American Institute of Aeronautics and Astronautics. San Jose, 2006. 1-3. Lutz, W., Sanderson,W.C. and Scherbov, S. The End of World Population Growth in the 21st Century: New Challenges for Human Capital Formation and Sustainable Development. London: Earthscan, 2004. Sonter, M.J. “The Technical and Economic Feasibility of Mining the Near-Earth Asteroids.” Acta Astronautica (1997): 637-47. Stancati, M.L., Jacobs, M.K., Cole, K.J., Collins, J.T. 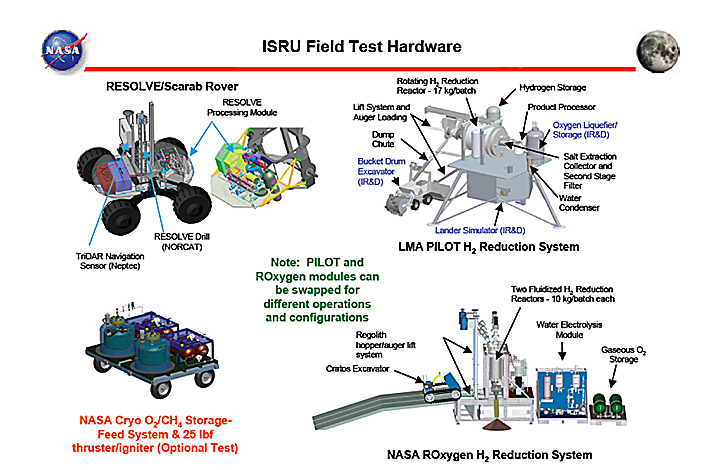 In-situ Propellant Production : Alternatives for Mars Exploration. Washington D.C.: National Aeronautics and Space Administration National Technical Information Center, 1991. 7. Zaburunov, S.A. “Mines in Space: What is NASA doing?” E&MJ – Engineering & Mining Journal (1990): 16K-16N. Zubrin, R., Baker, D.A., and Gwynne, O. “Mars Direct: A Simple, Robust, and Cost Effective Architecture for the Space Exploration Initiative.” 29th Aerospace Sciences Meeting. Reno, Nevada: AIAA 91-0326, 1991. 11-14.